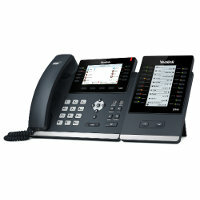 The stability and flexibility of 1A-telephony make it a very popular service. This service is further enhanced by the complimentary Phonetool. This is a very powerful tool which shows availability, among other things. But there is another powerful tool, one that people almost always use: the phone itself! That is why we have extended the lamp indication even further. This makes business telephone calls even easier. Information security is one of the important key values for 1A First Alternative. For years we have been careful with data and developing services in which security is implicitly guaranteed. 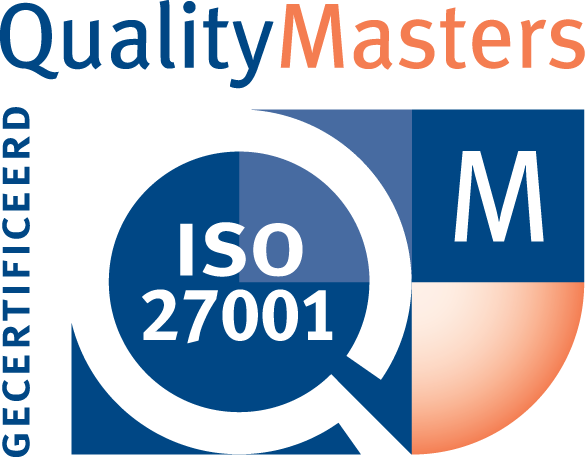 To raise this to a higher level, we have requested certification according to the ISO 27001 standard. The management establishes the policy, assesses the risks, determines the measures and periodically assesses the operation of the policy and the compliance with these measures internally and externally. ISO 27001 is an international standard for the information security management system of an organization, the ISMS. This system focuses on the safety of all (digital) data of the organization by continually reducing risks in the field of information security. The standard is used both internally and externally to assess whether the organization complies with the laws and regulations and the company’s own criteria for the safety of information. 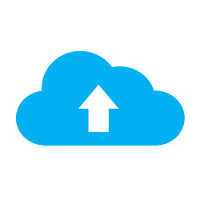 As more and more customers are using Nextcloud, the time has come to phase out the old, loyal Webfolders. Goodbye Webfolders, hello Nextcloud. In the past year it seems to have been rather quiet around the developments in My1A. Nothing could be further from the truth. An enormous amount of work has been done to develop and implement parts related to invoicing, such as catalog, inventory, financial agreements and the invoices themselves. 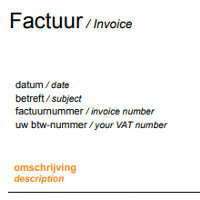 We now do the invoicing in My1A. Technological developments are fast, but not every development is a good one. A new and very complex malware has emerged that attacks both Windows and Linux and also has the ability to attack MacOS in the future. 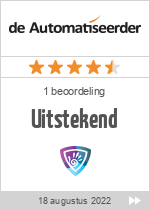 On Friday 7 April 2017 we launched the most recent version of the 1A-server. 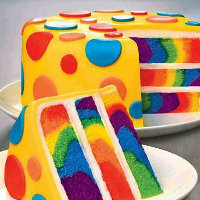 It is based on Debian Linux and brings us to the 5th version. Therefore, we have named it 1A System-5. Now, a year and a half later, the 1A servers in the field have been migrated to 1A System-5. 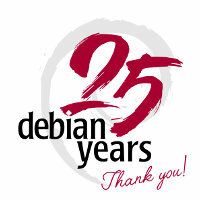 This joyous fact coincides with the 25th anniversary of Debian Linux. 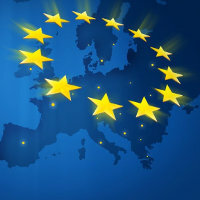 On 25 May 2018 the new European privacy regulation GDPR came into effect. Of course we have also been working hard internally to ensure full compliance with GDPR at 1A First Alternative.